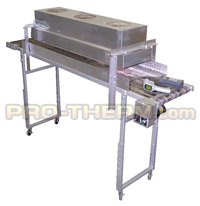 PROTHERM, LLC™ offers free product testing to assist you in your process development. 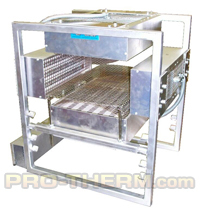 Our lab has a wide variety of controlled heaters and flexible ovens configurations to accommodate almost every application. 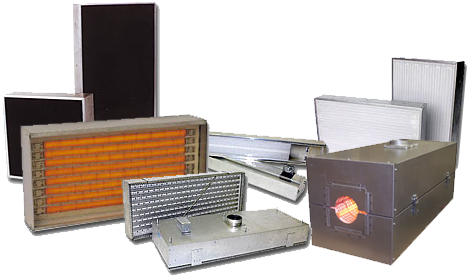 Simply send us your part samples, specifications, and desired results, and we will determine how PROTHERM, LLC™ infrared can best benefit you. All testing data is confidential. All testing data and samples can be returned for review, assuring you of proven results. We also welcome and encourage our customers to be present while testing. 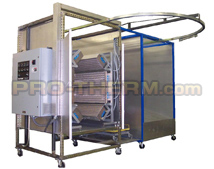 This gives you hands on experience and a better idea of how PROTHERM, LLC™ can better serve you.